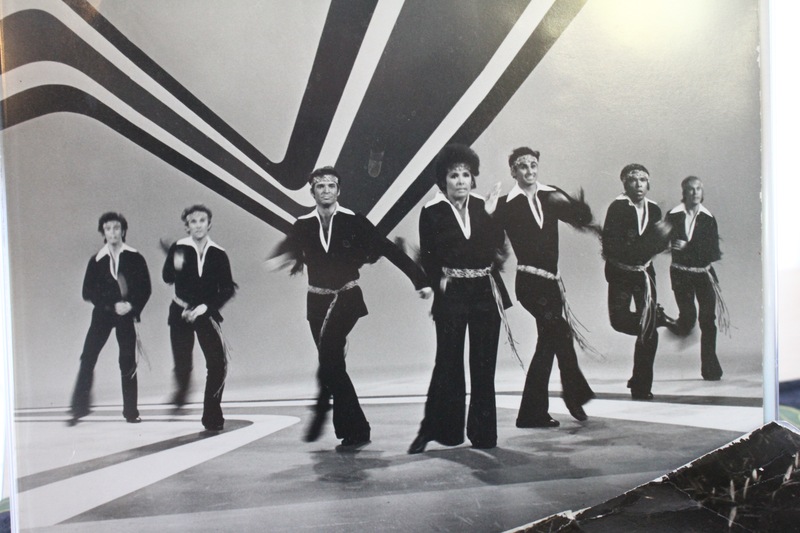 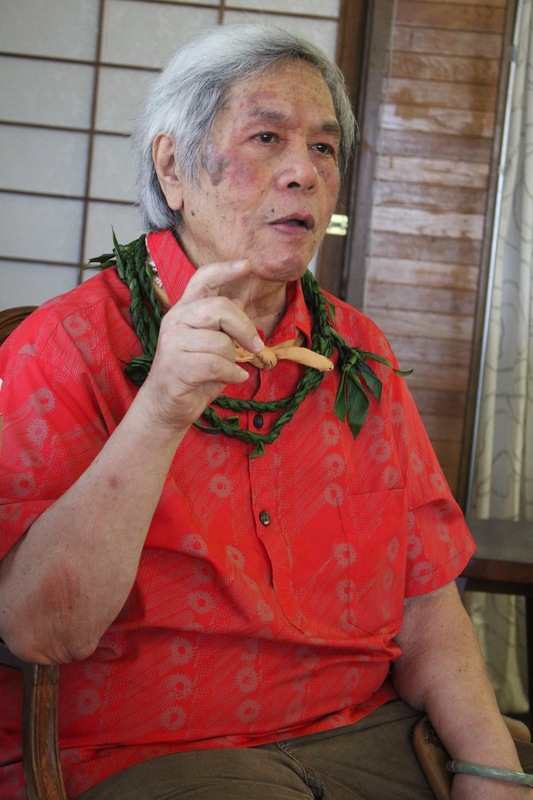 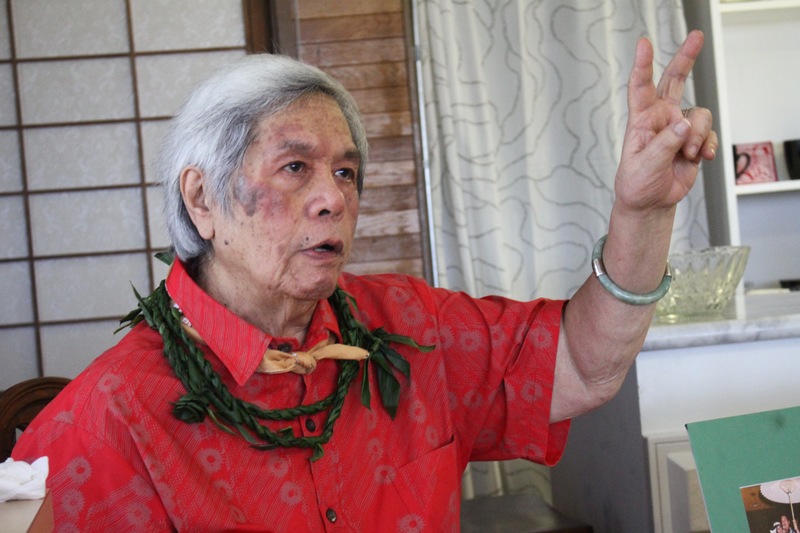 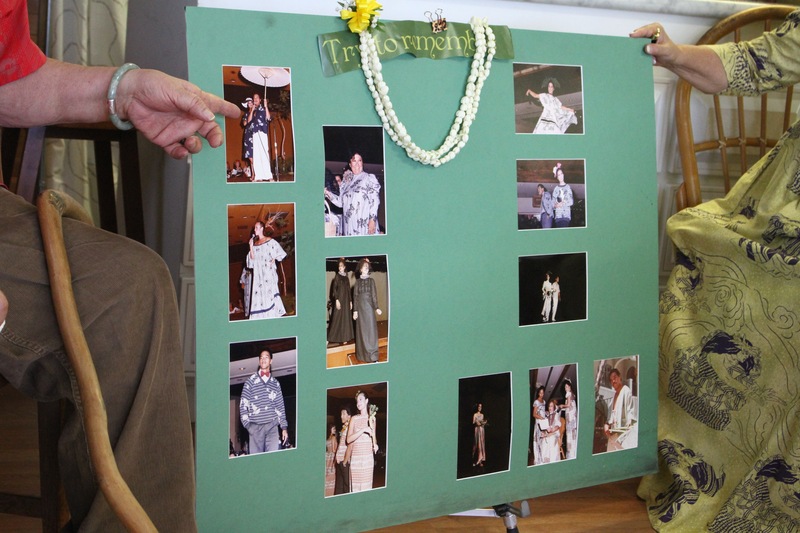 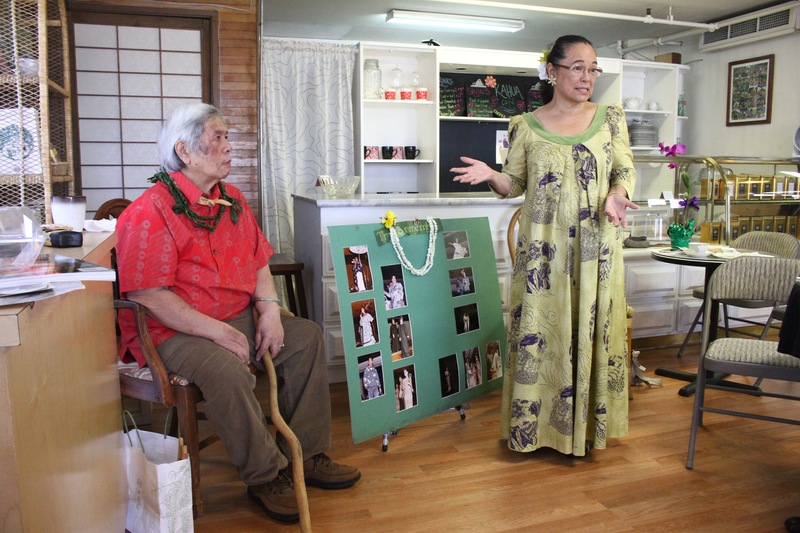 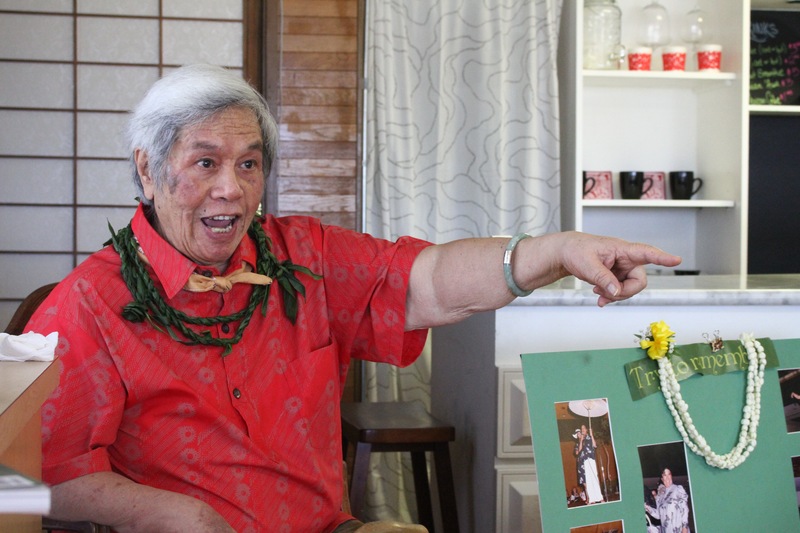 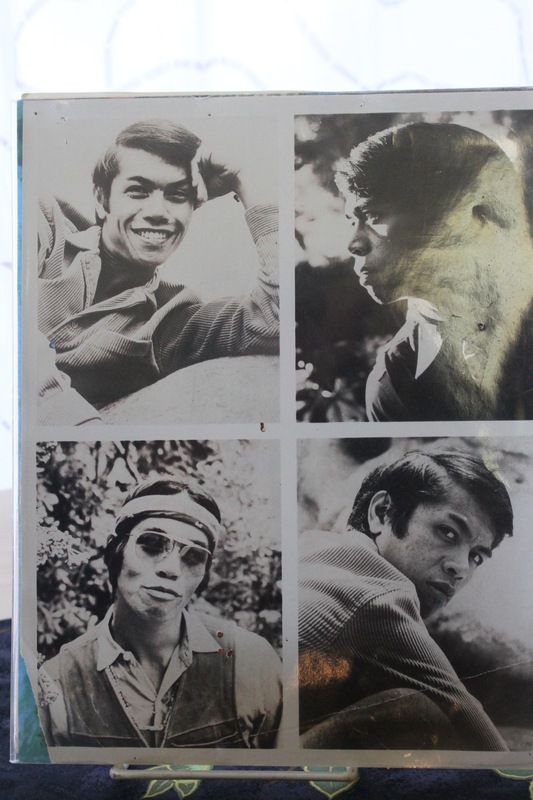 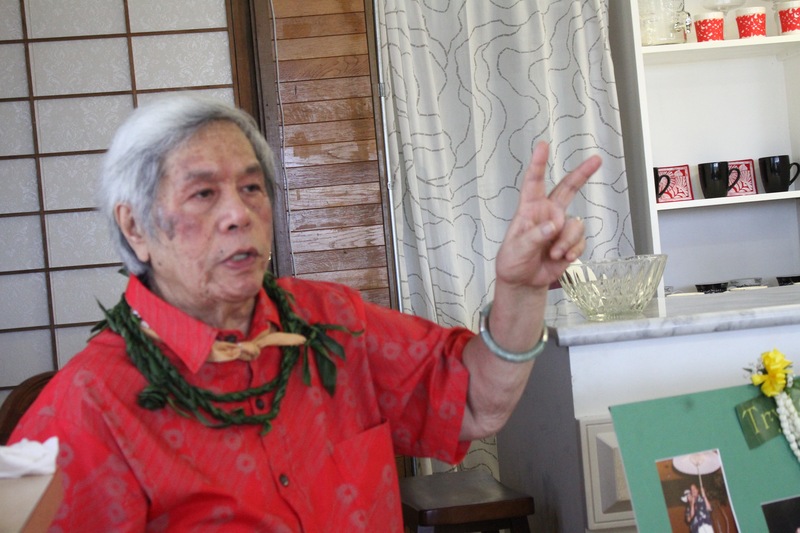 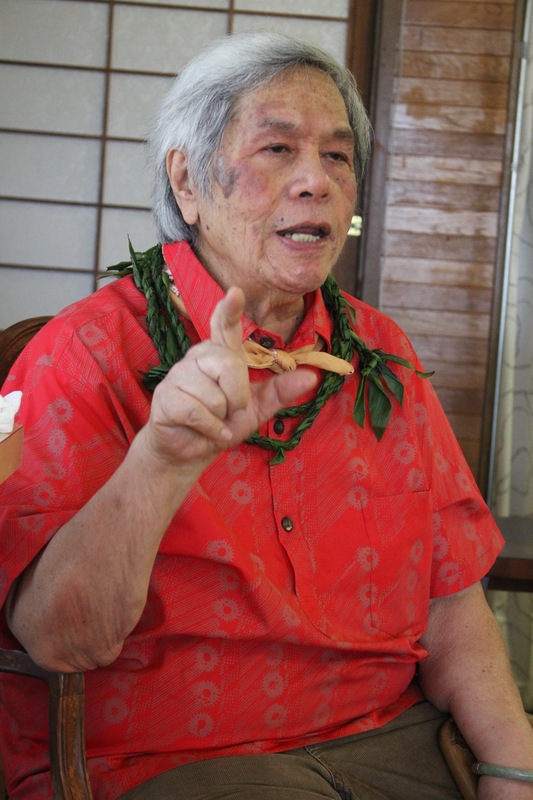 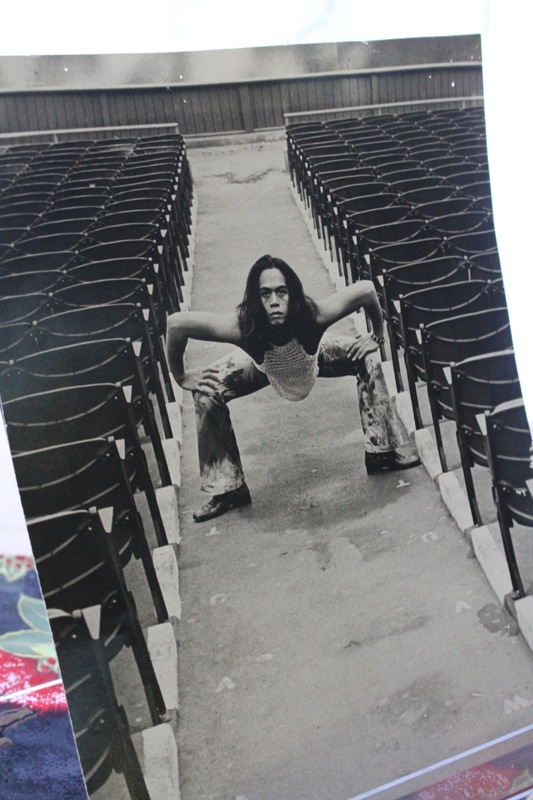 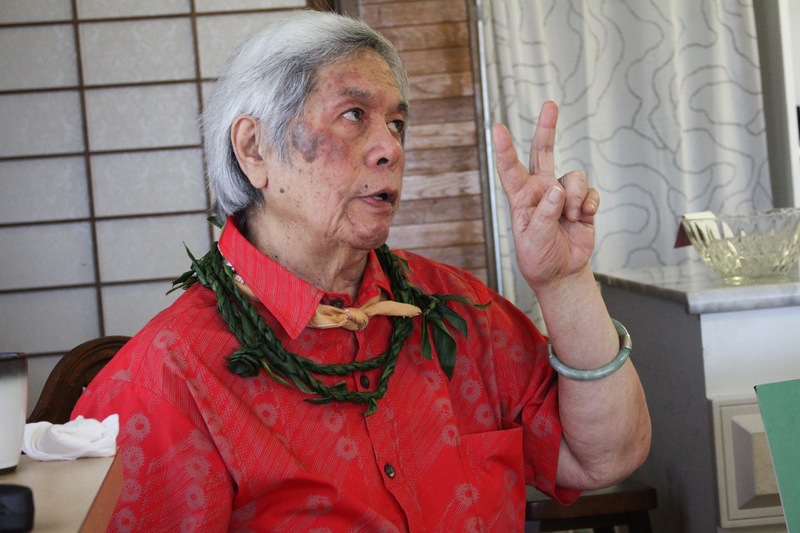 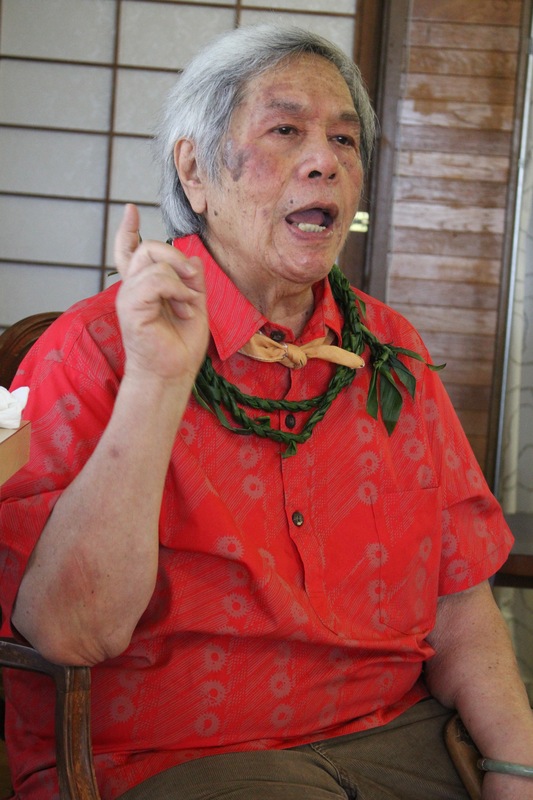 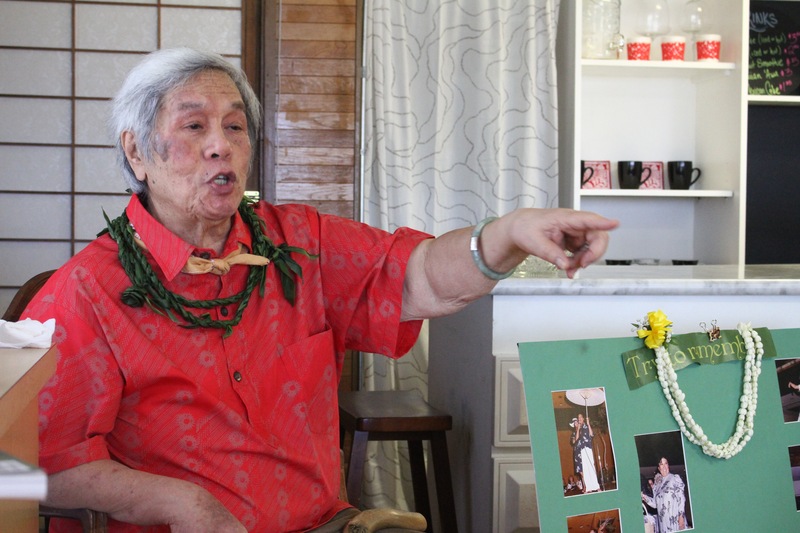 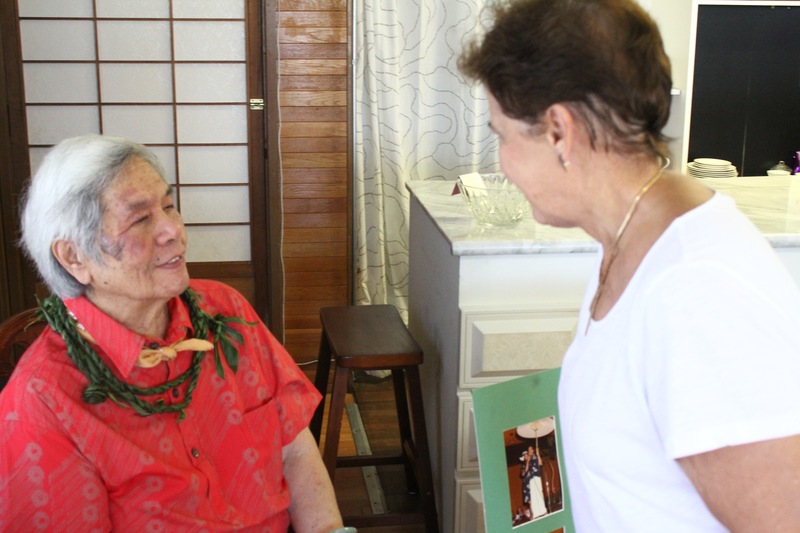 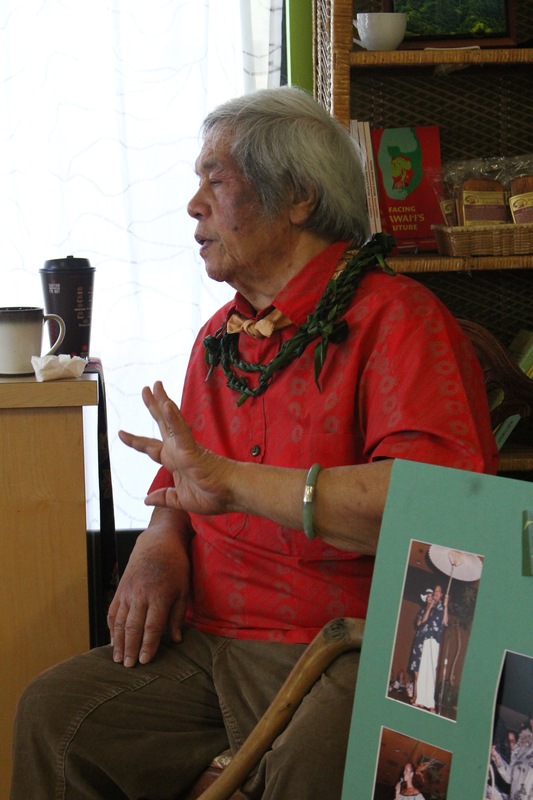 A conversation with Nāke‘u Awai. 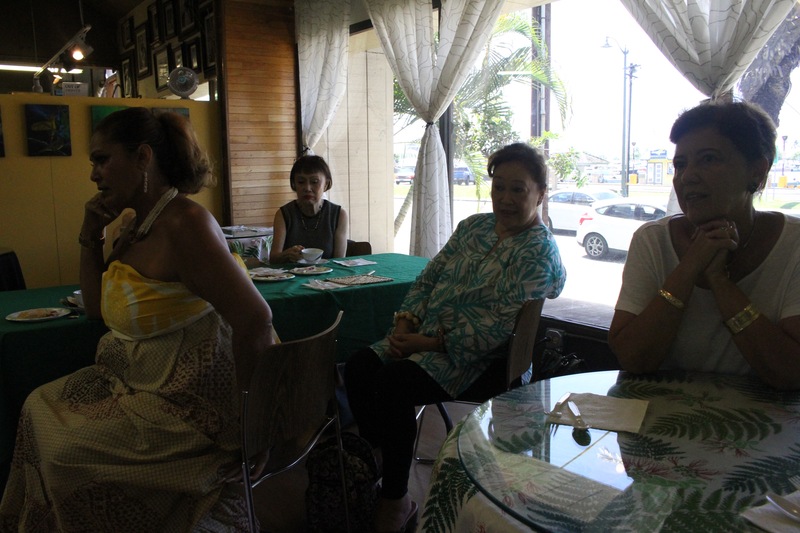 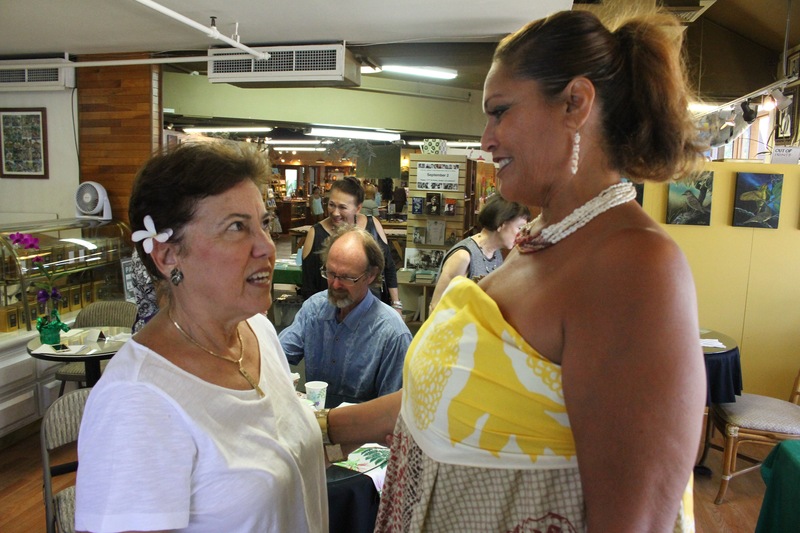 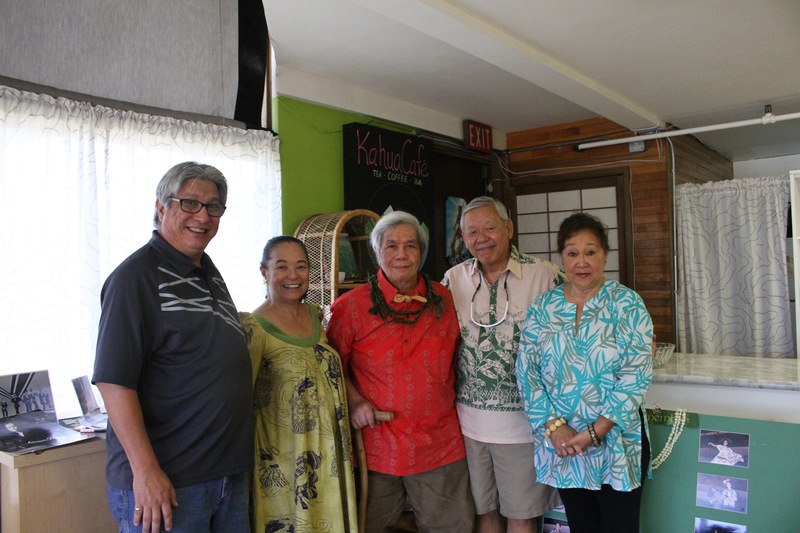 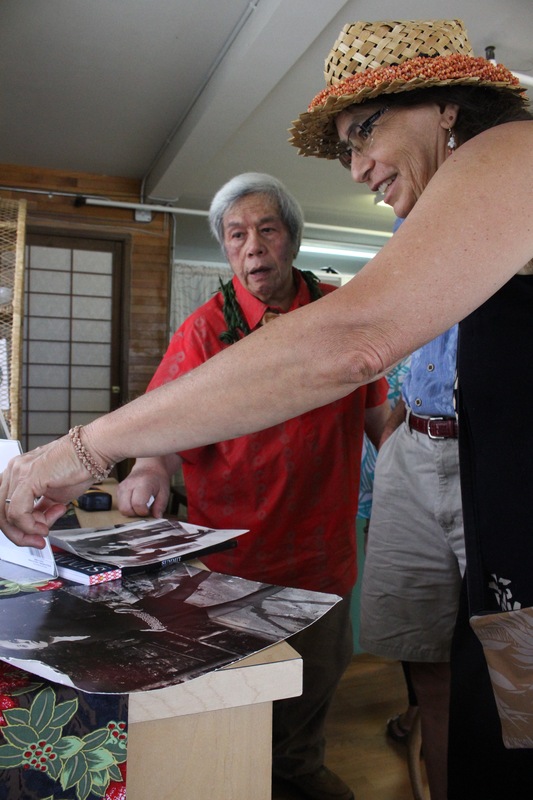 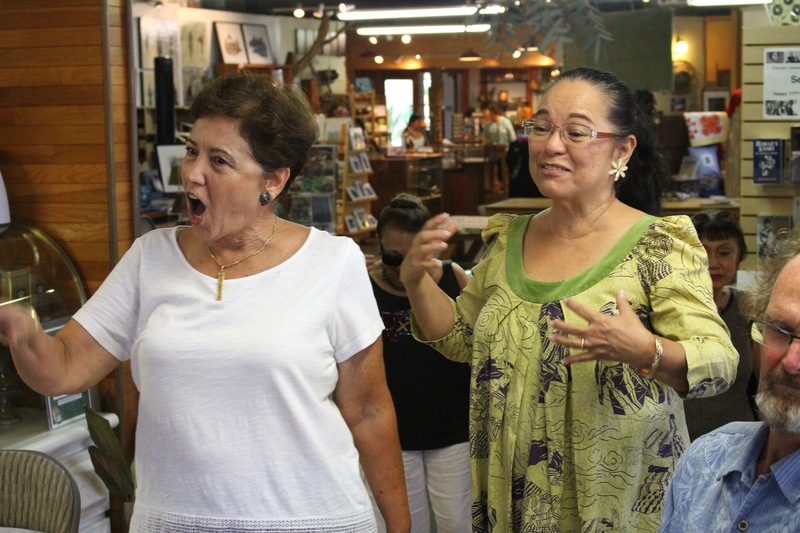 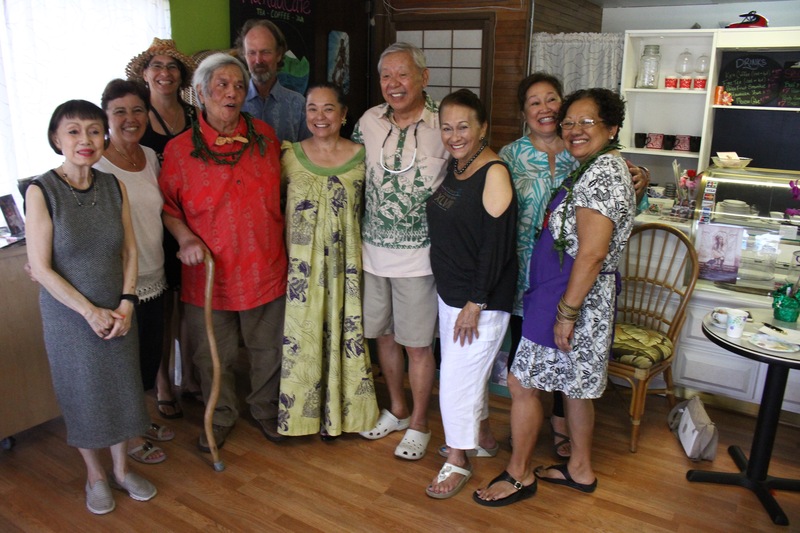 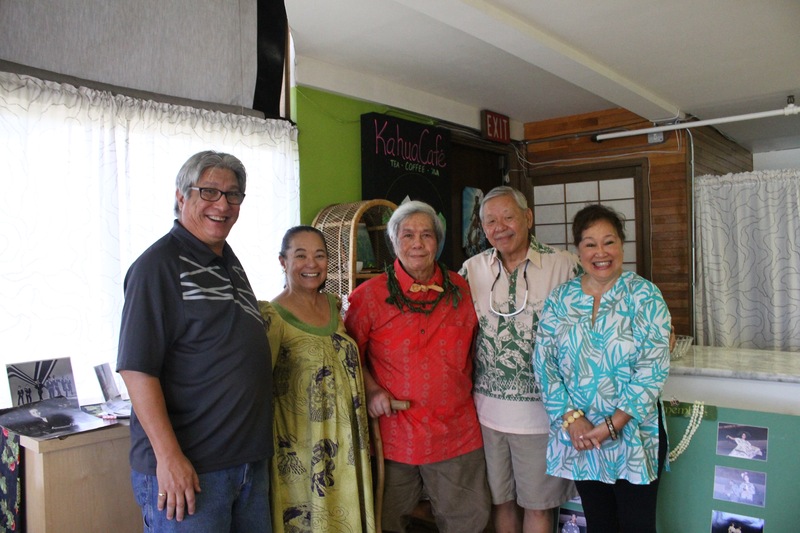 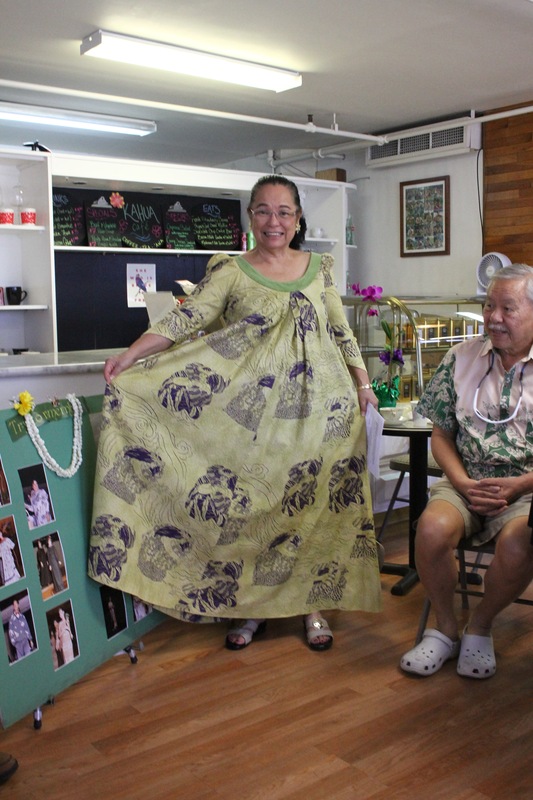 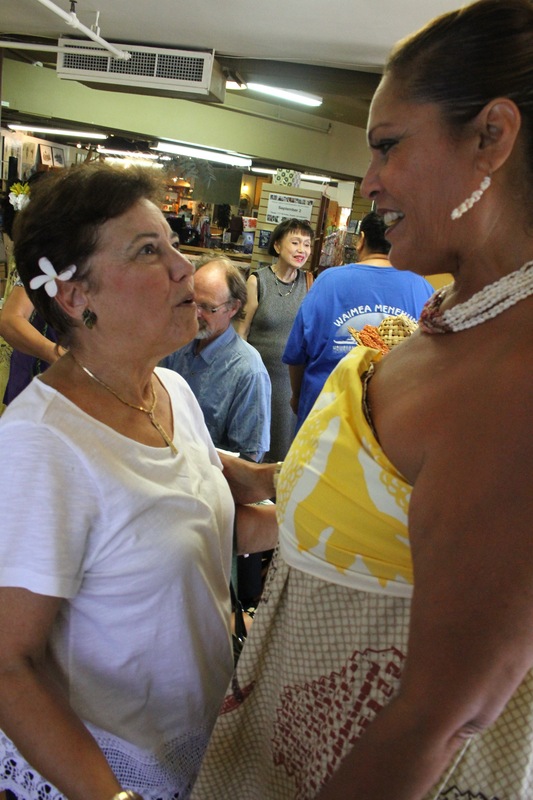 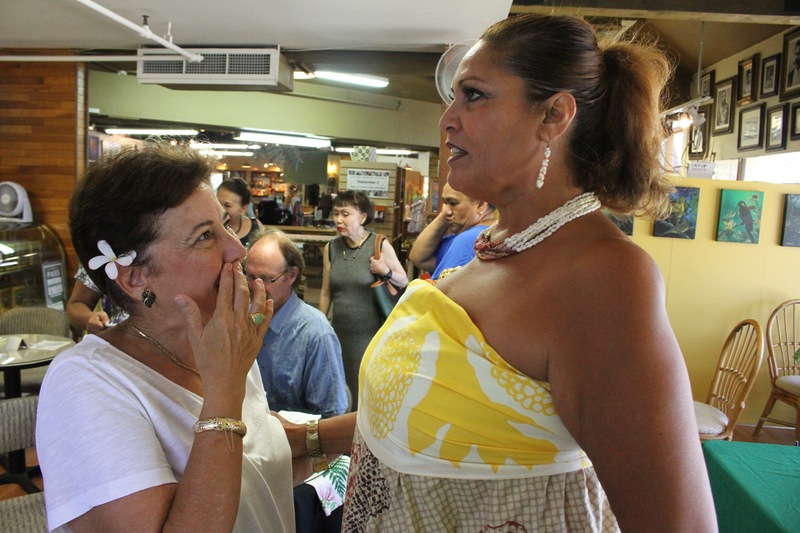 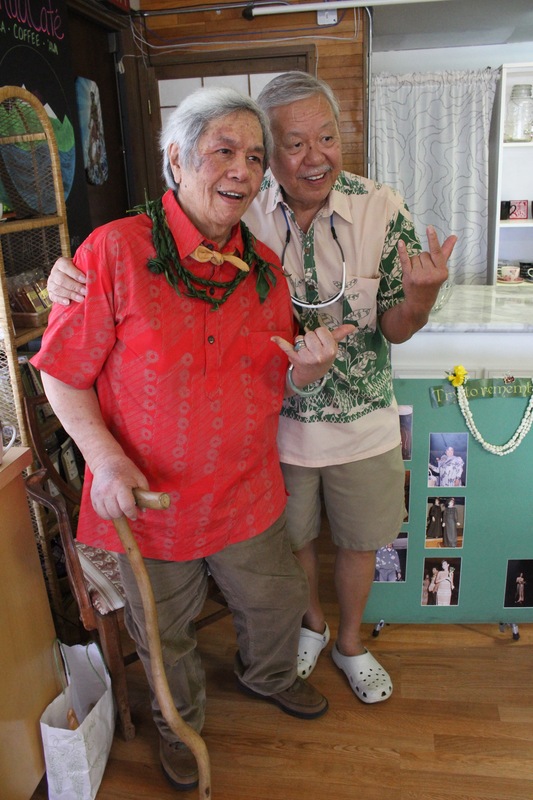 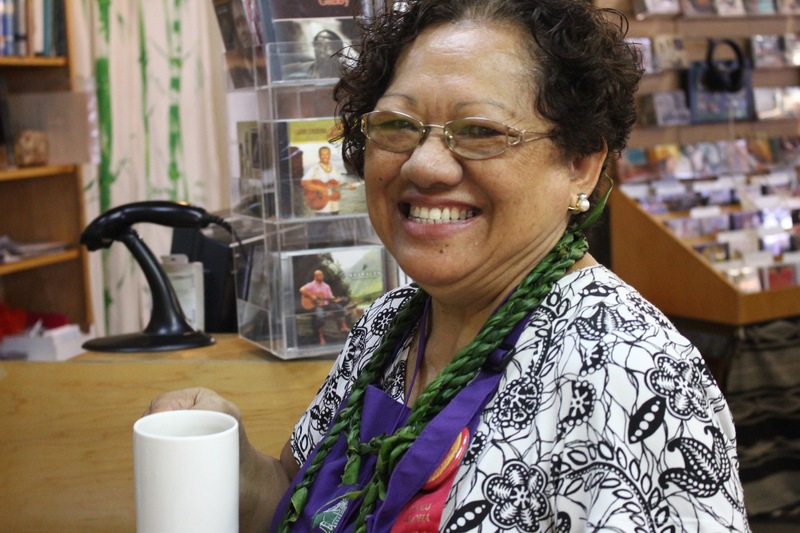 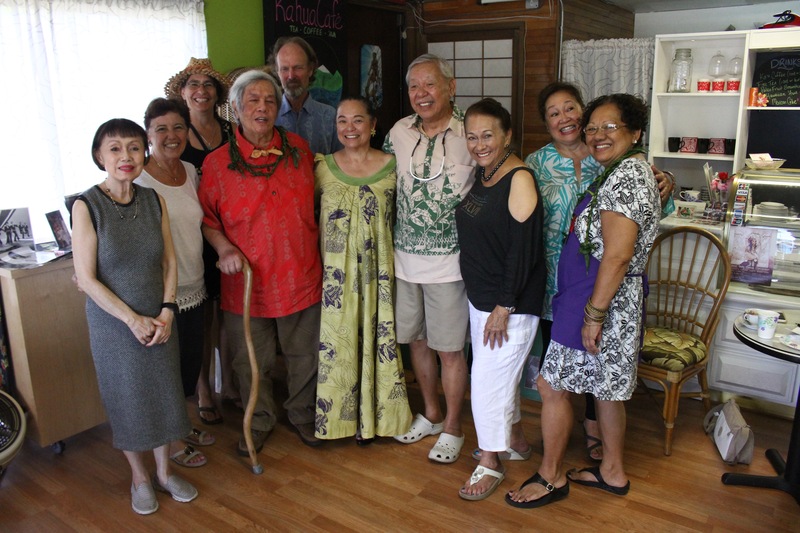 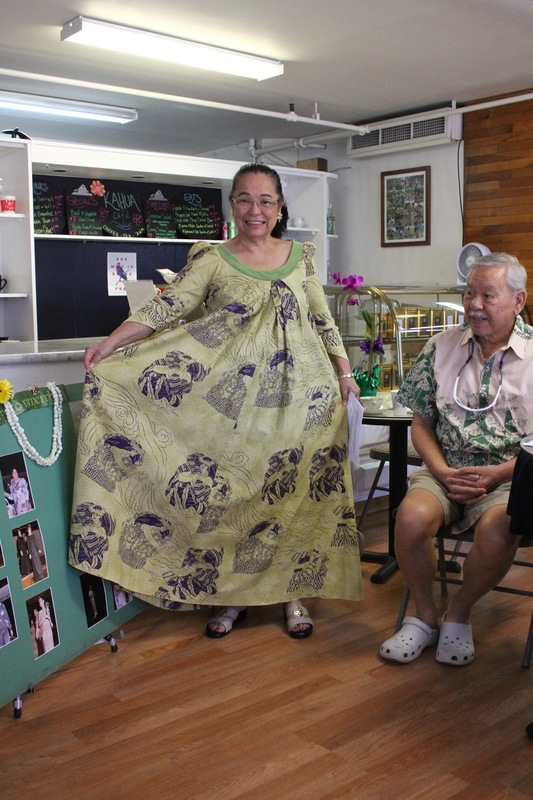 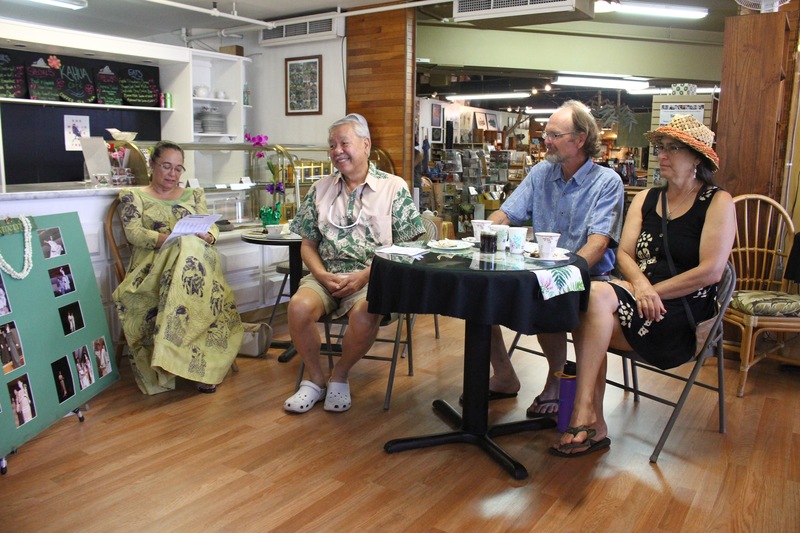 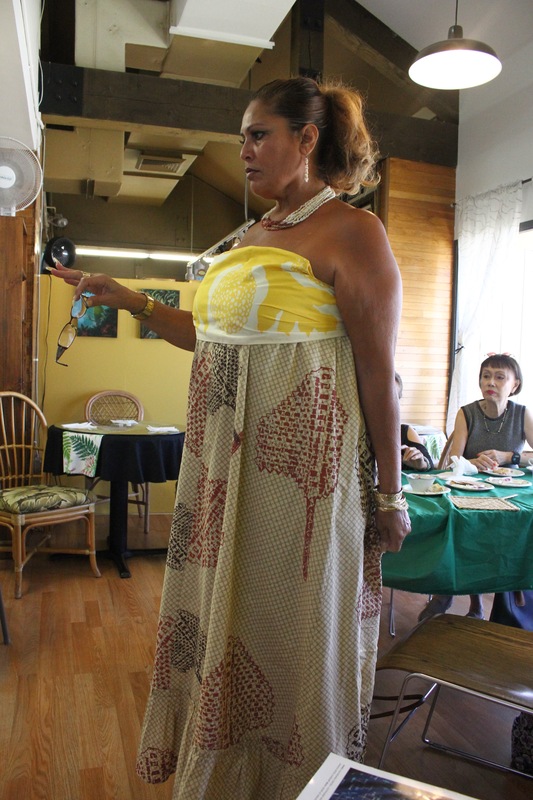 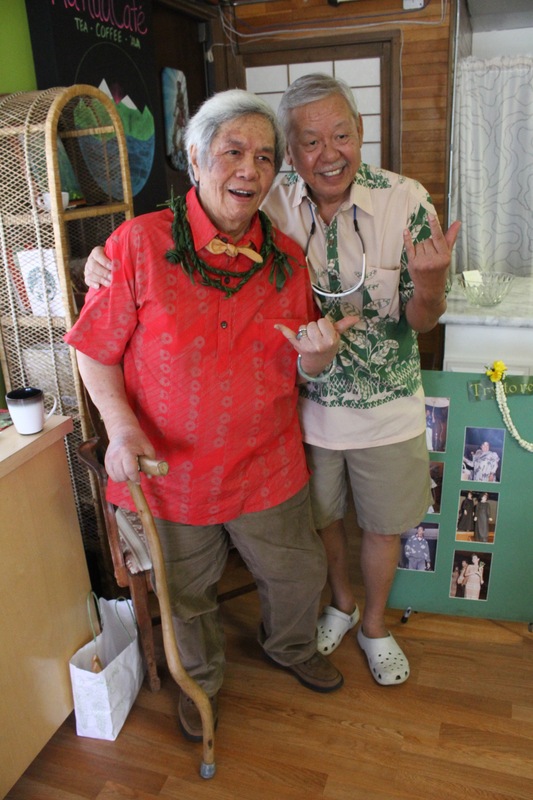 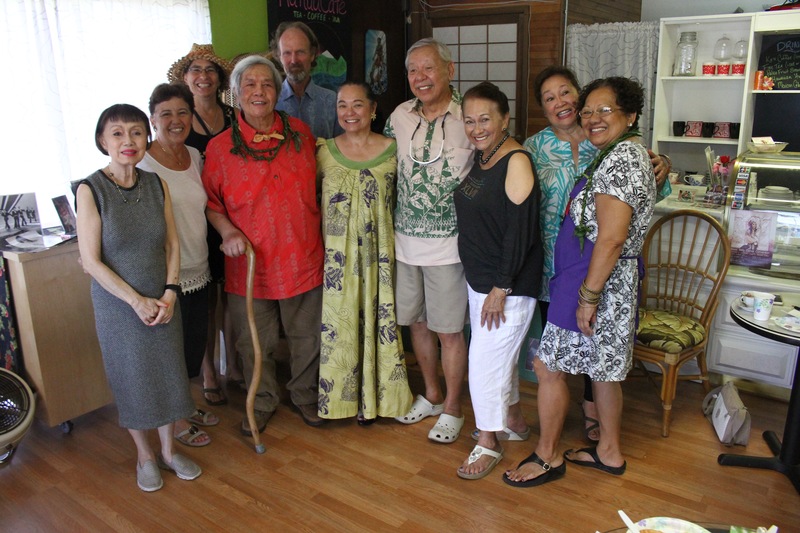 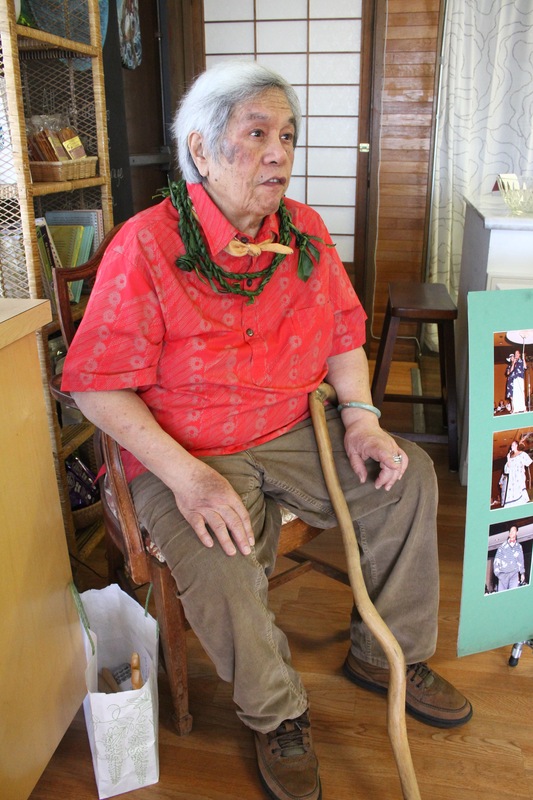 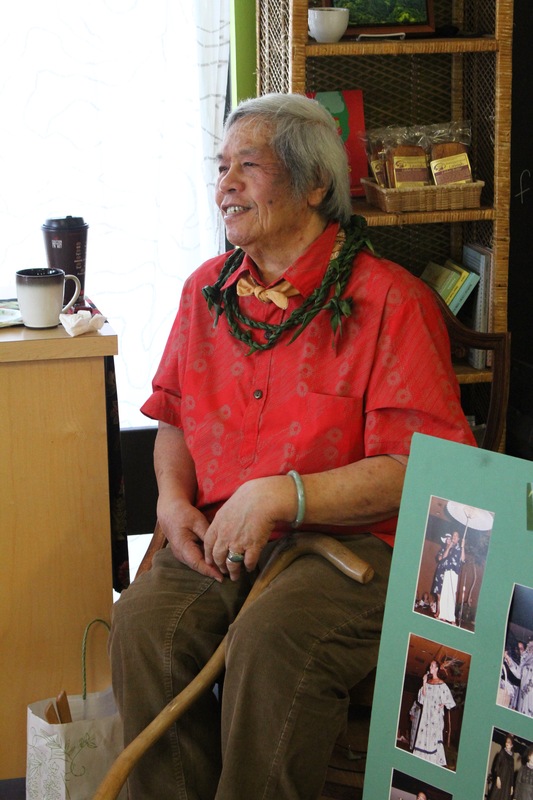 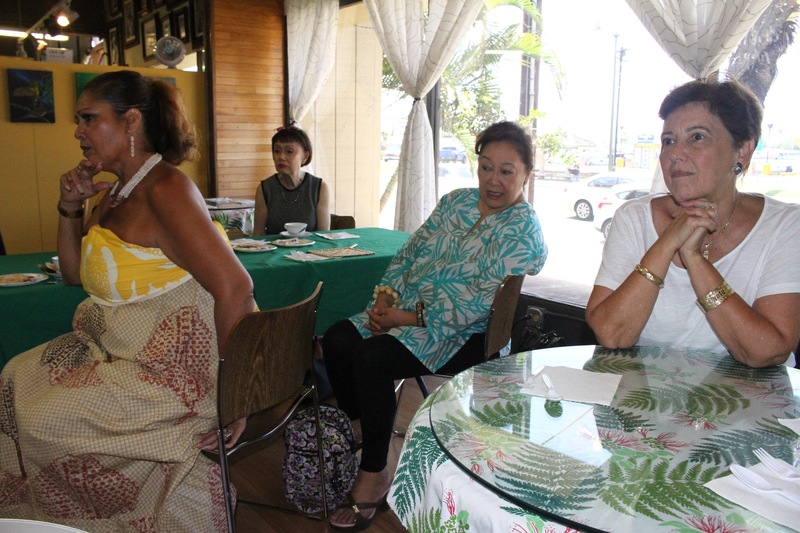 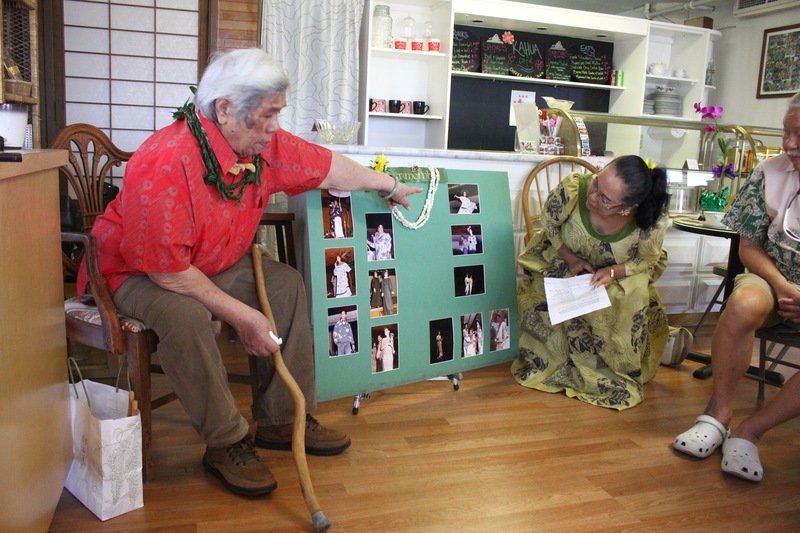 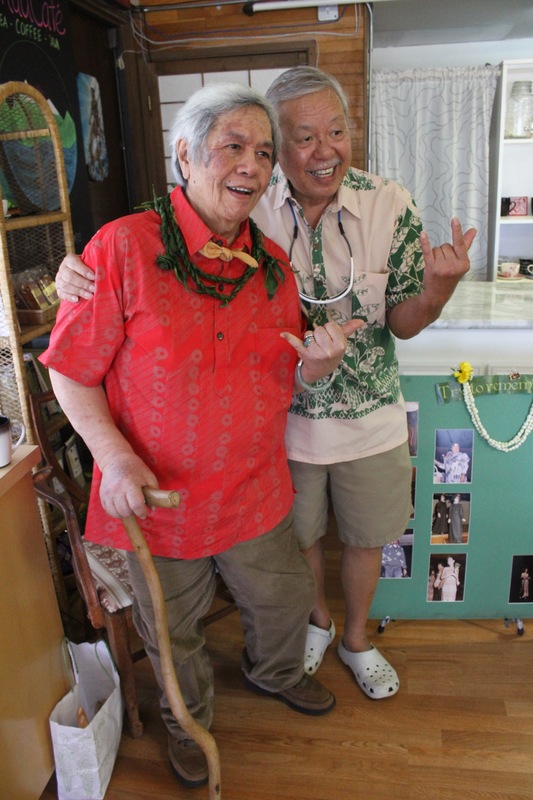 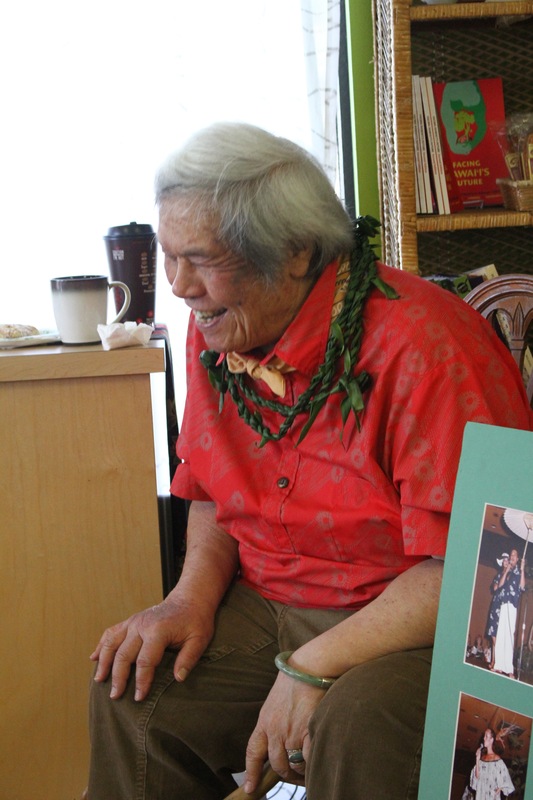 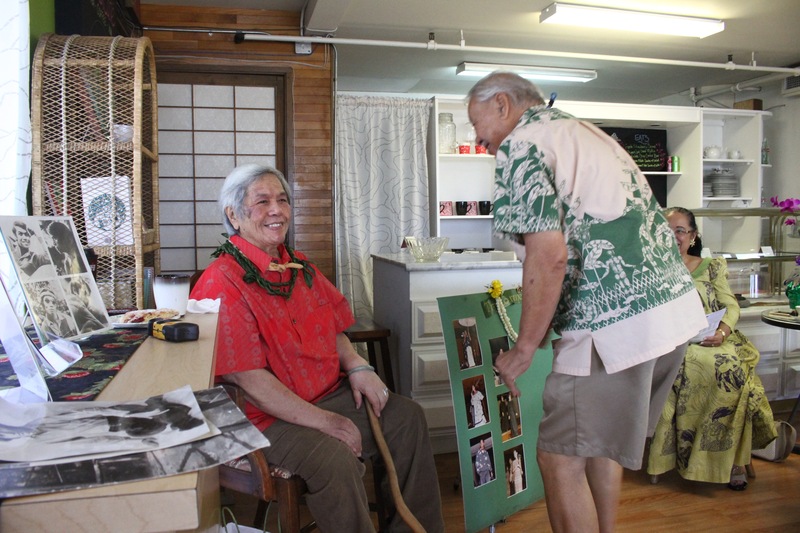 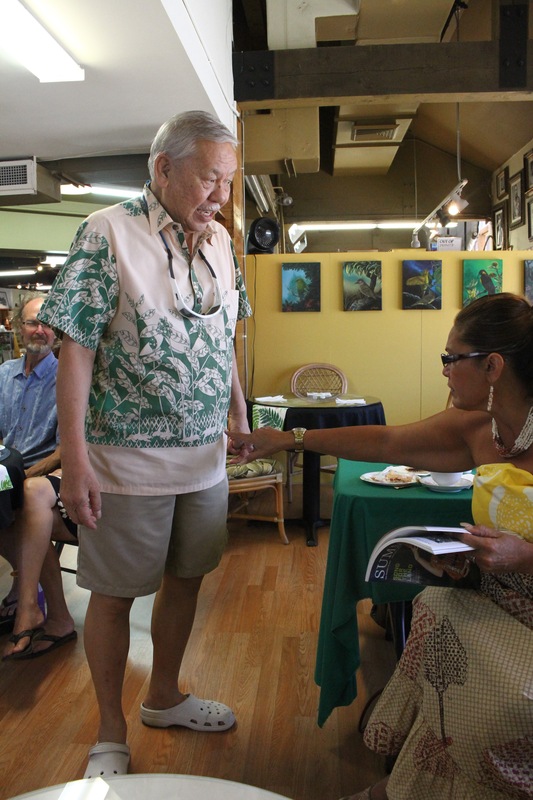 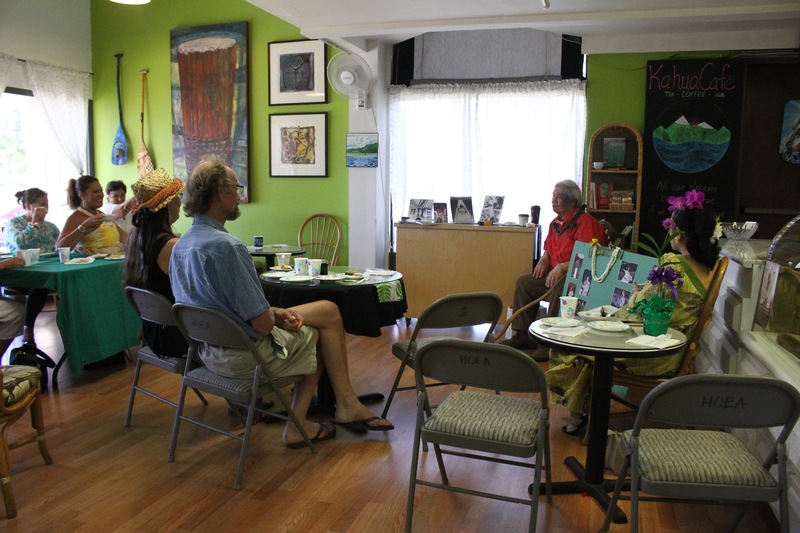 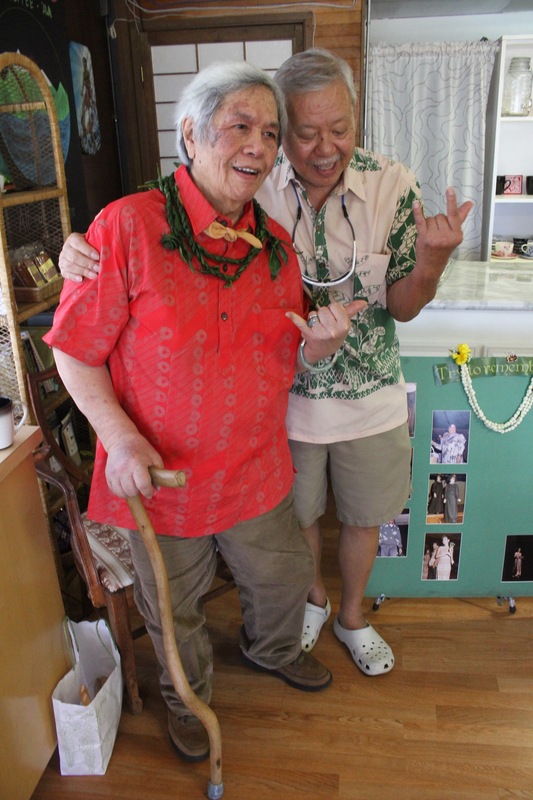 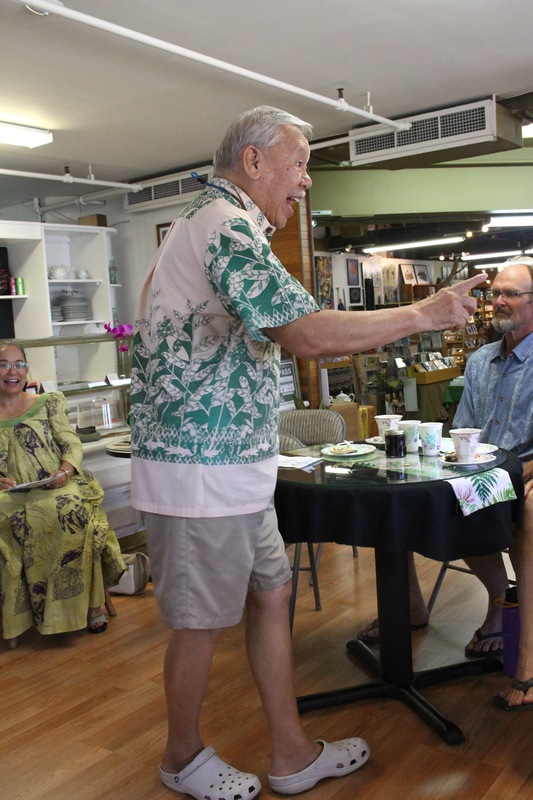 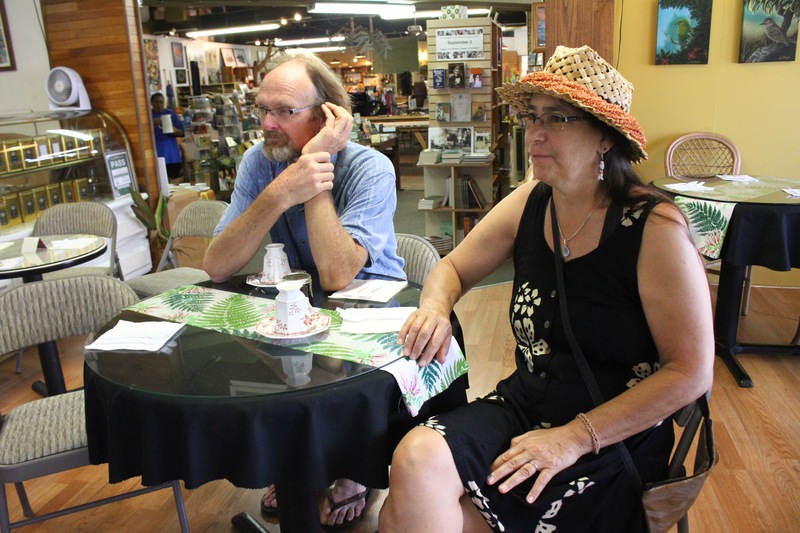 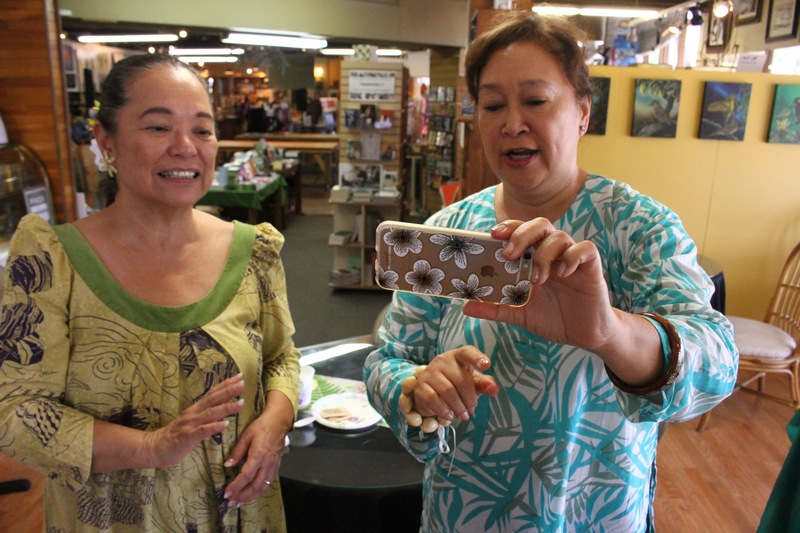 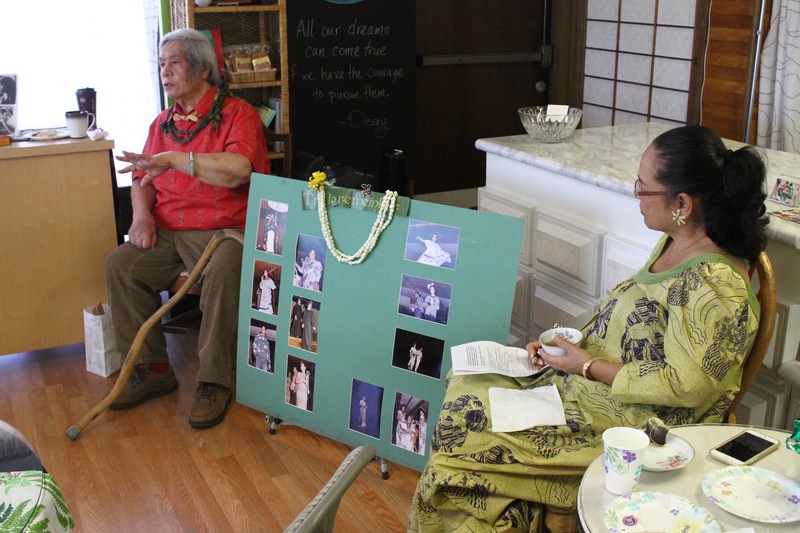 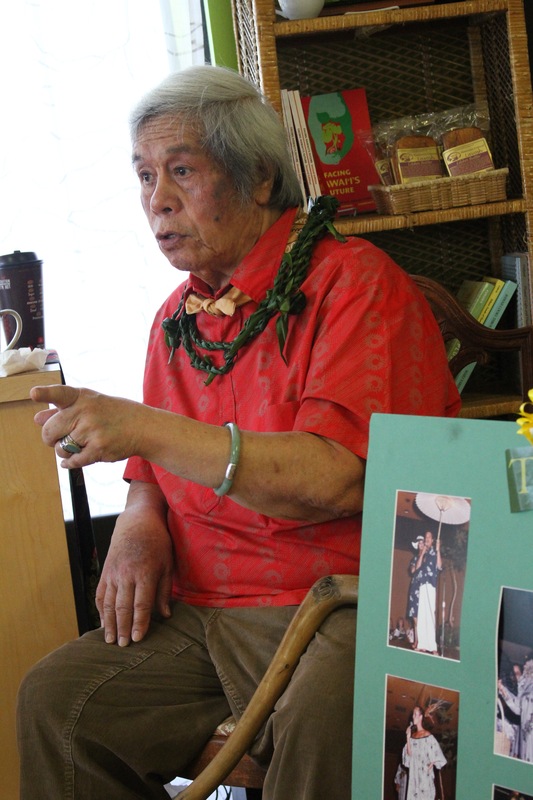 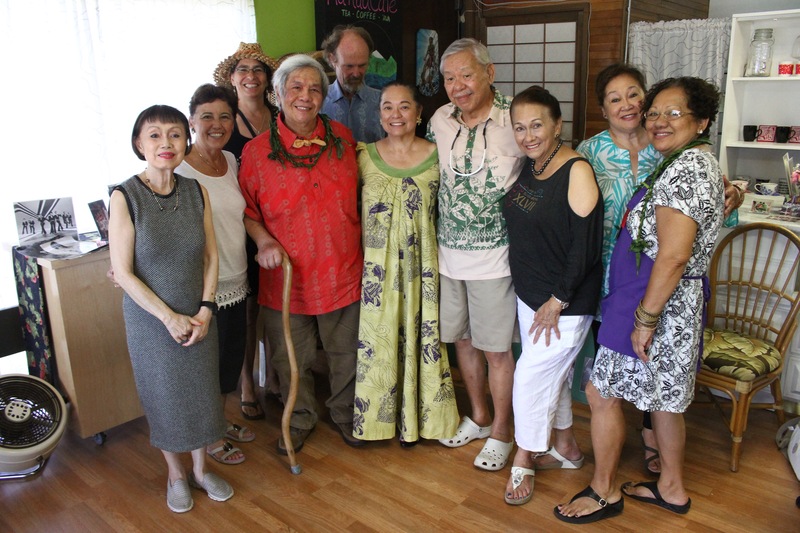 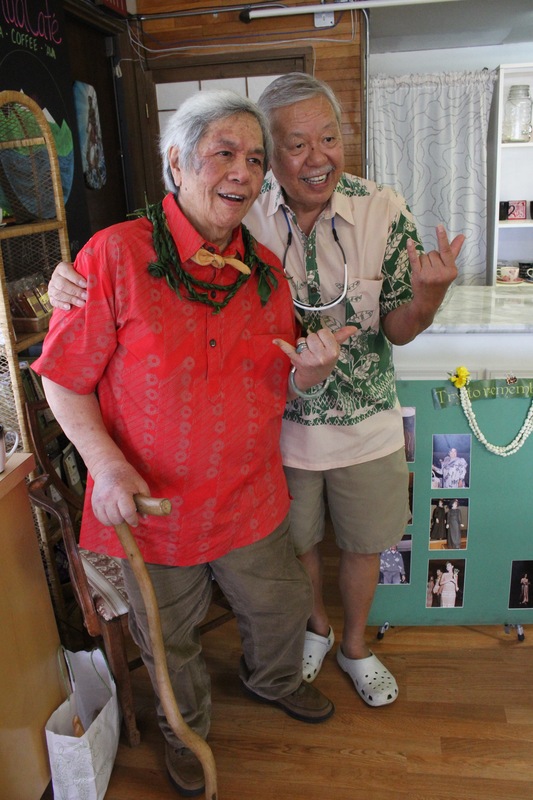 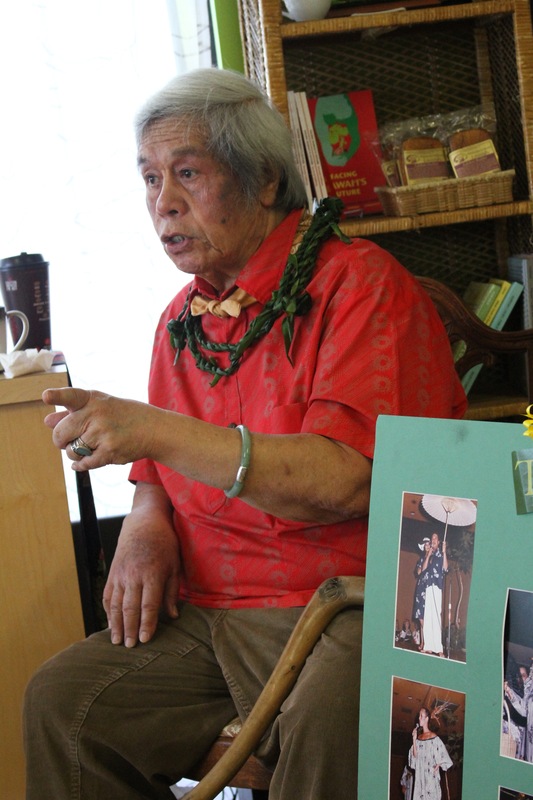 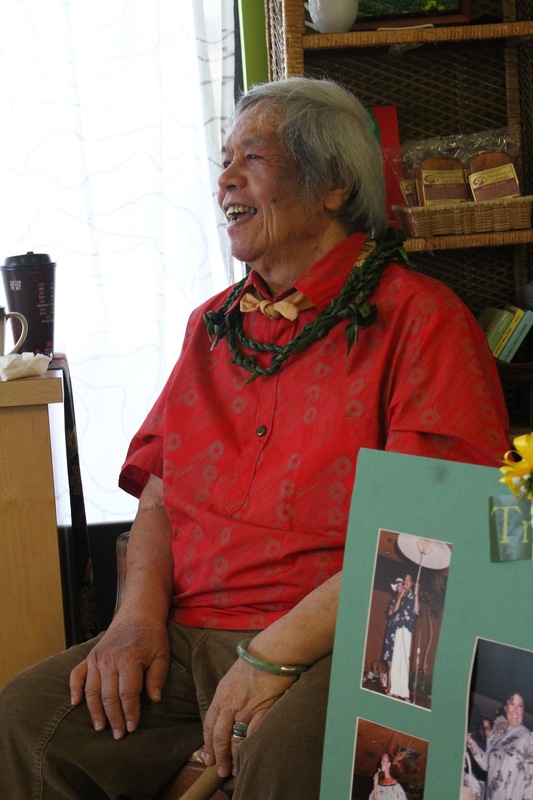 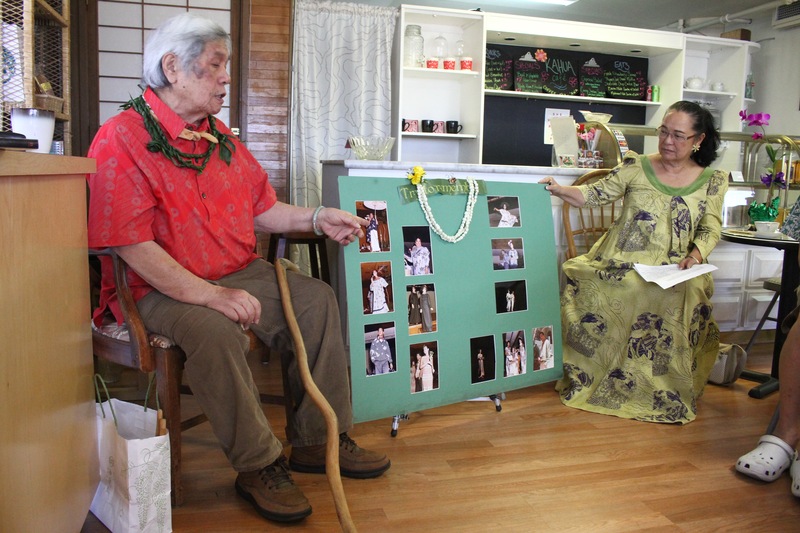 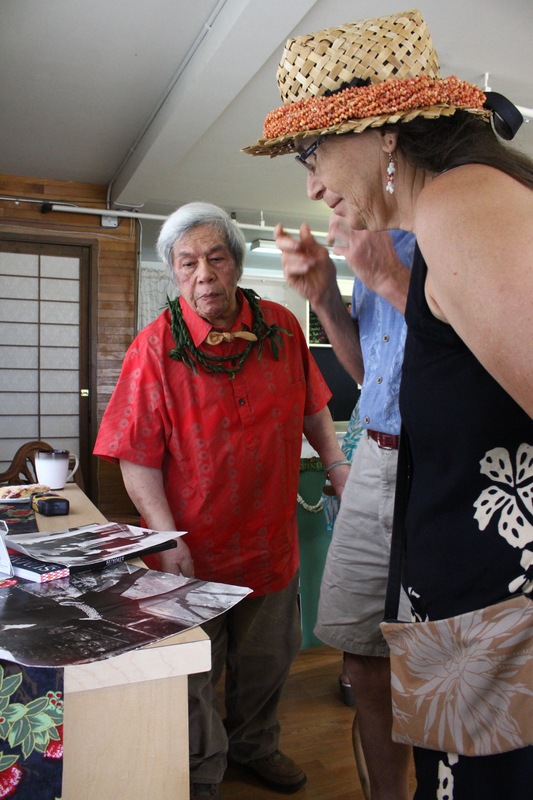 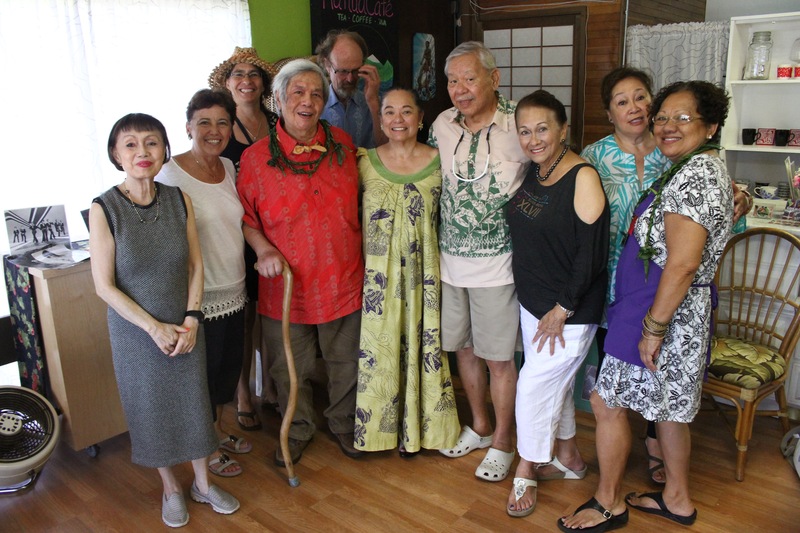 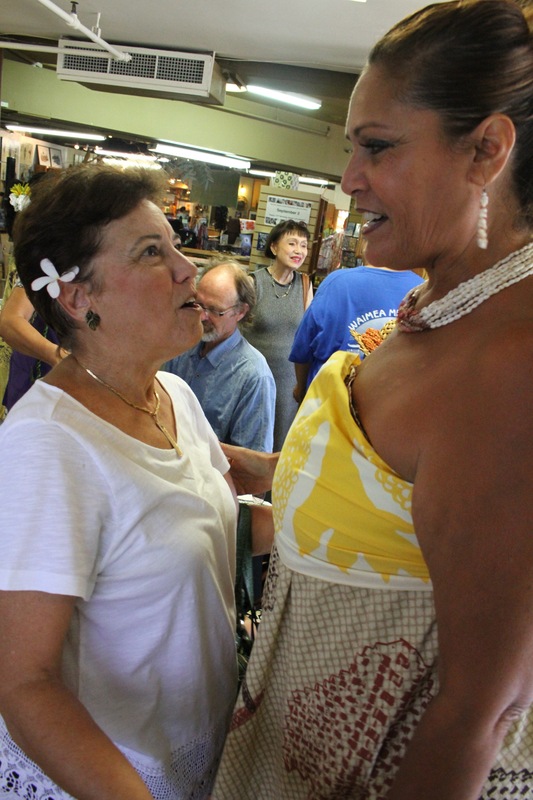 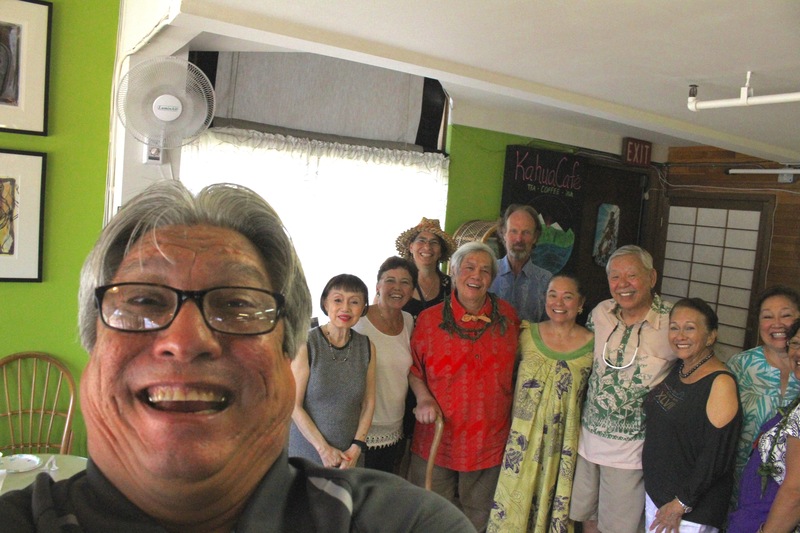 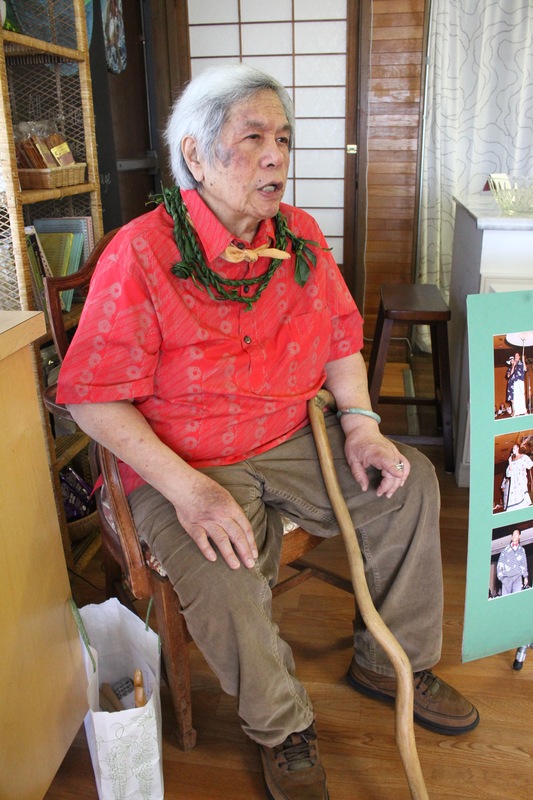 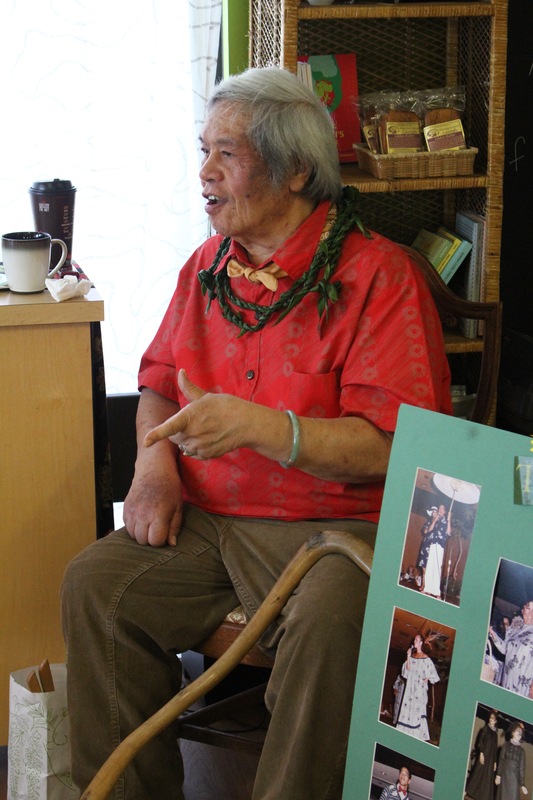 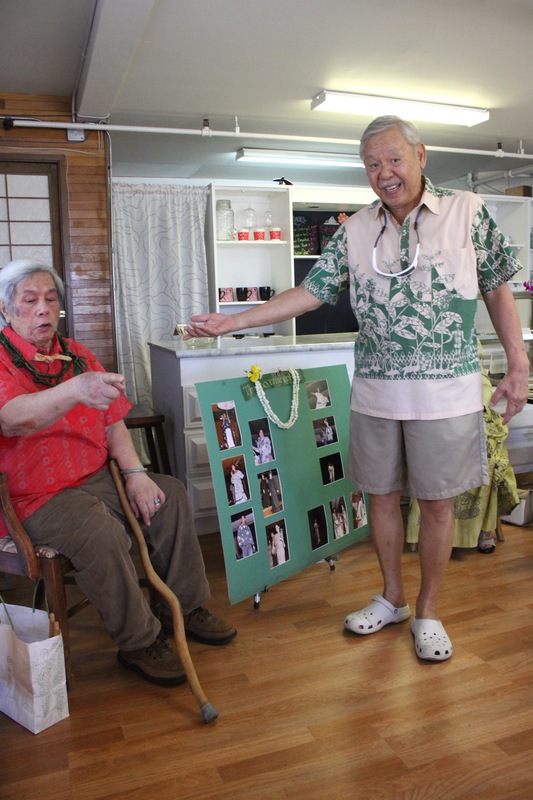 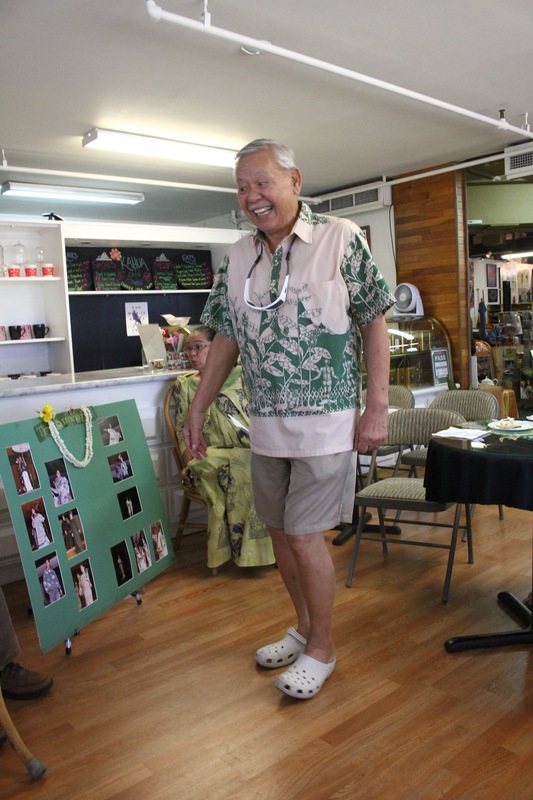 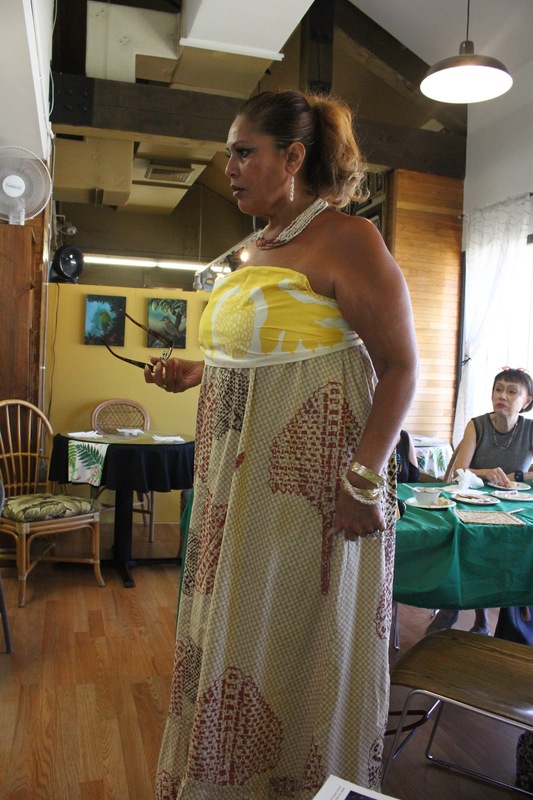 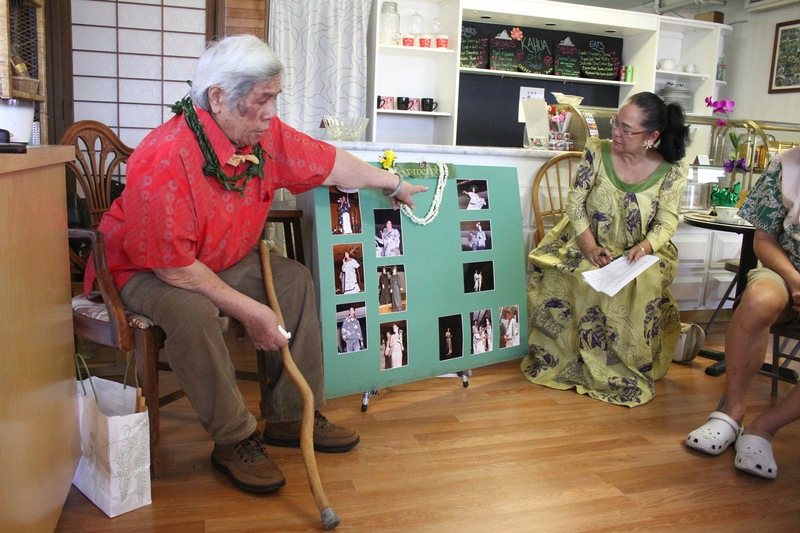 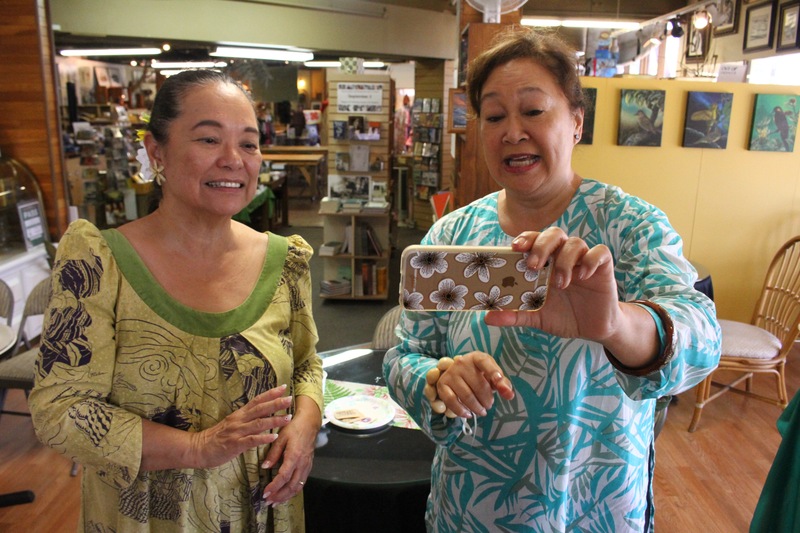 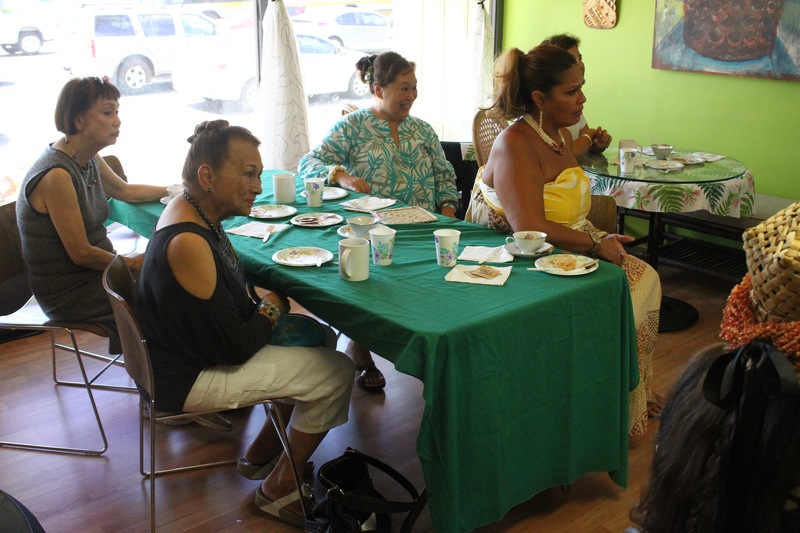 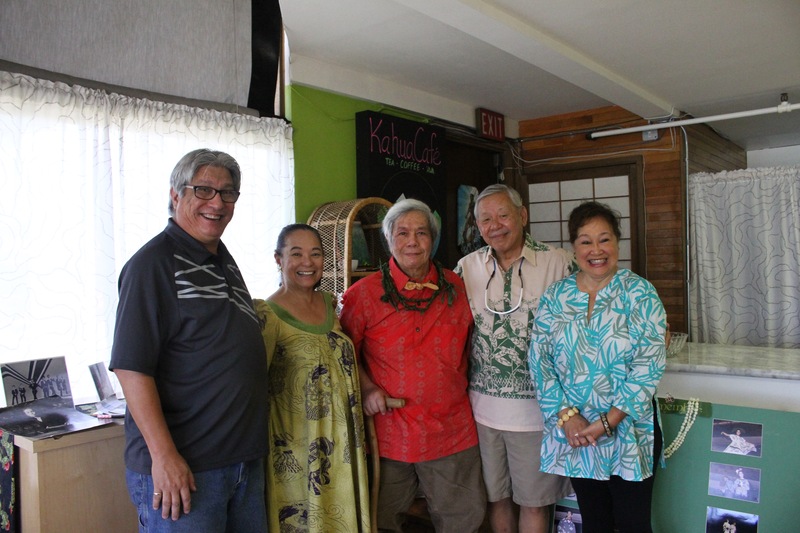 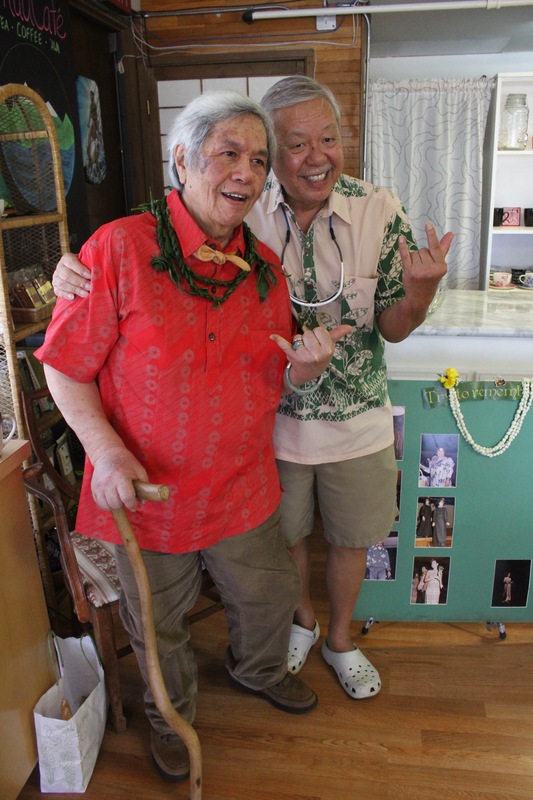 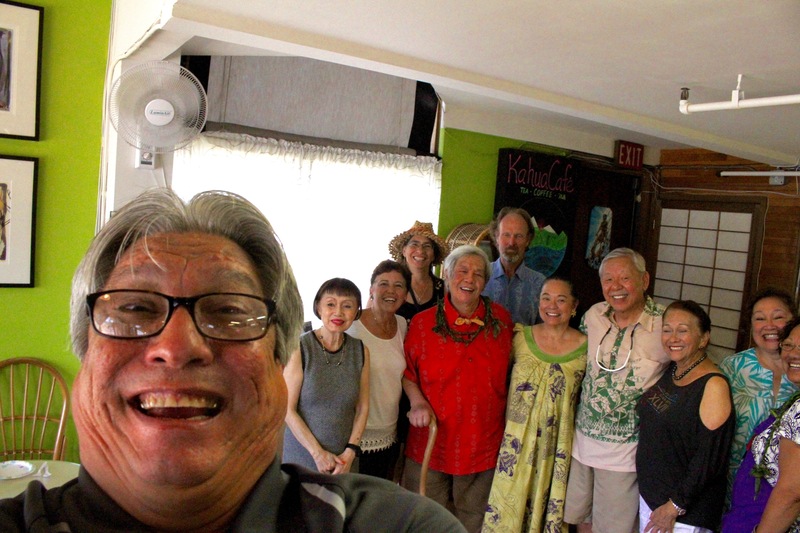 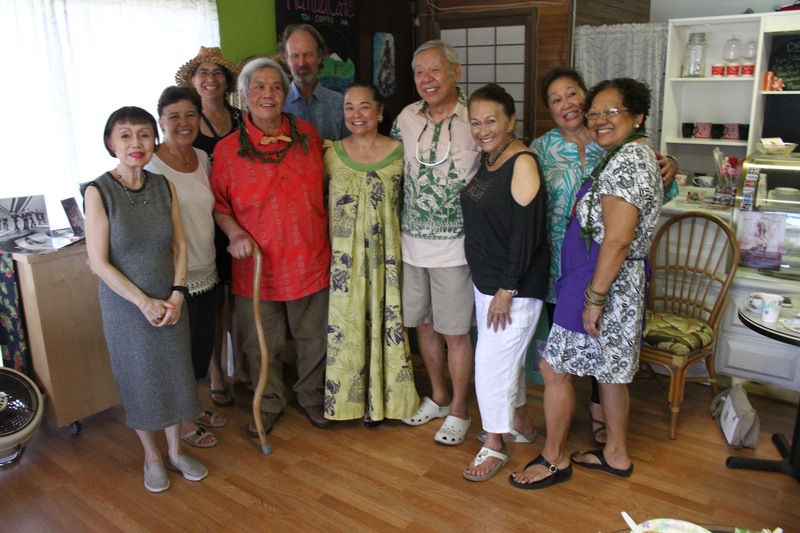 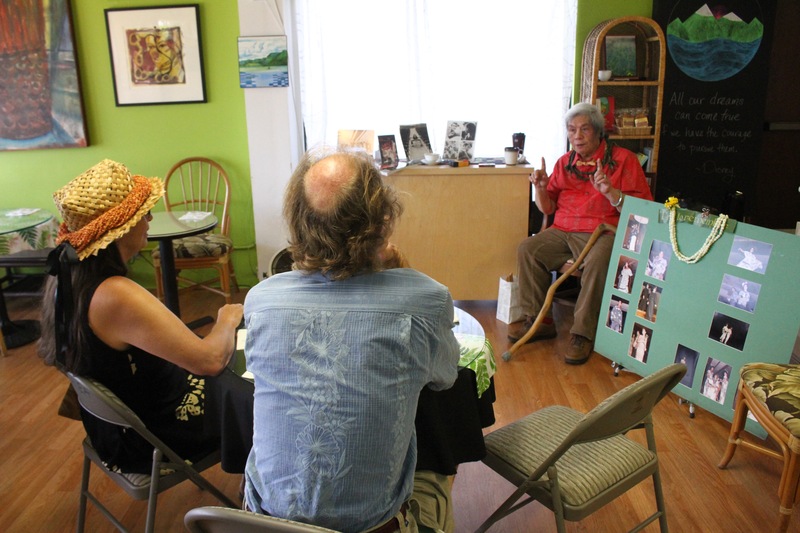 We had a wonderful visit today with Nāke‘u Awai, Sun., Sep. 20, 2015, at Native Books / Nā Mea Hawai‘i. 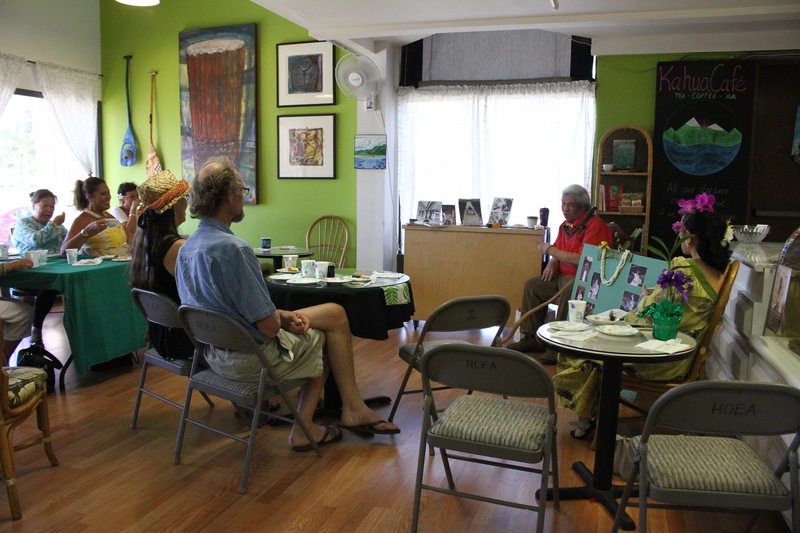 Presented here is the audio recording of our conversation along with photos by Blaine Fergerstrom. 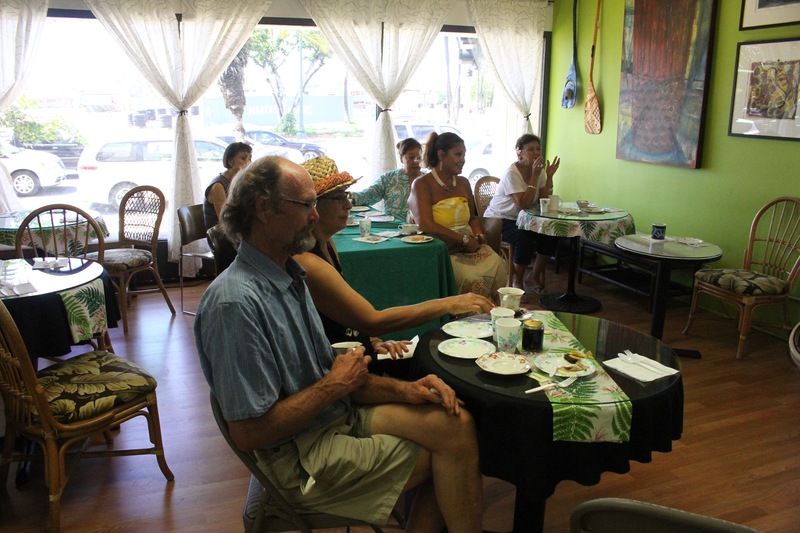 This entry was posted in General on September 20, 2015 by Blaine Fergerstrom.